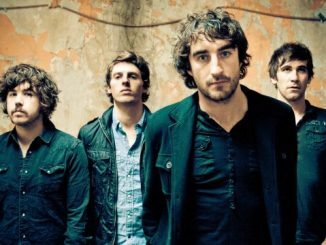 The last two years have been incredible for The Coronas. 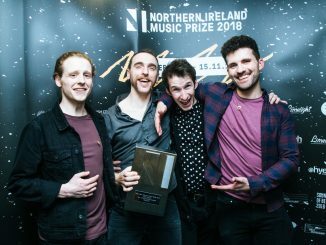 Their most recent album ‘ Trust The Wire ’ went to No. 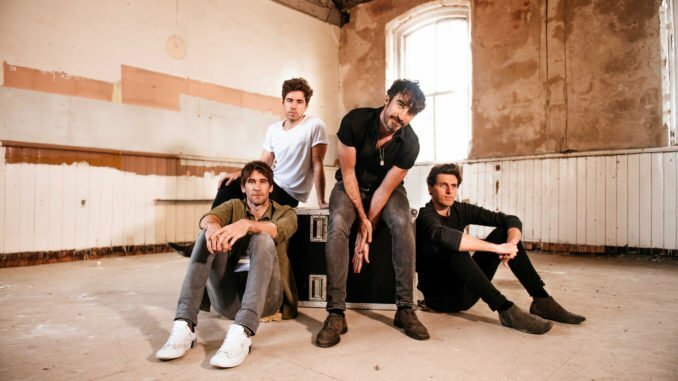 1, they sold out many Irish shows including their biggest ever headline show in Royal Hospital Kilmainham, hit singles ‘Reel Feel’ & ‘We Couldn’t Fake It’ were among the top songs played on Irish radio and in December 2018 sold out the 3Arena Dublin and Ulster Hall, Belfast. 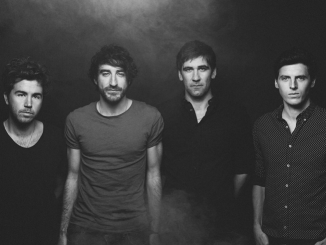 Fresh from a busy summer touring the USA and Canada including a slot at the legendary Lollapalooza festival in Chicago, The Coronas recently announced a huge open-air performance at Irish Independent Park, Cork in June of this year.